Purchase a Gift Card HERE! 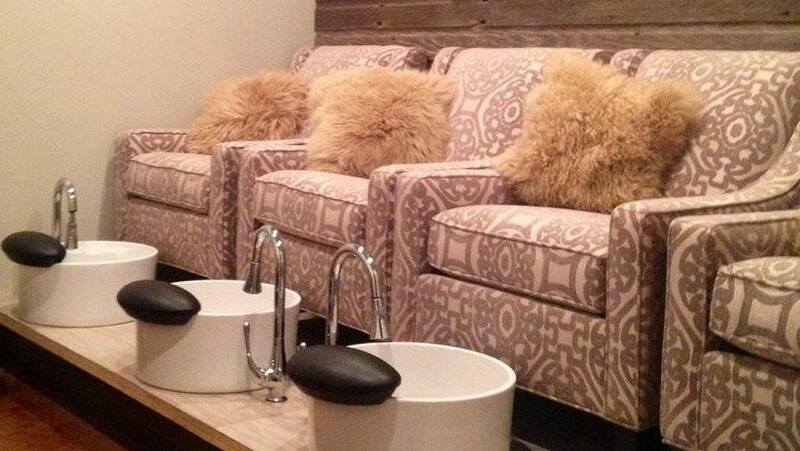 Body + Soul Day Spa & Beauty Lounge is located in Hays, Kansas, focuses on promoting whole body wellness and skin care tailored to each individual. We provide a inviting, relaxing and comfortable environment that is designed to rejuvenate, restore and recharge your mind, body and spirit. 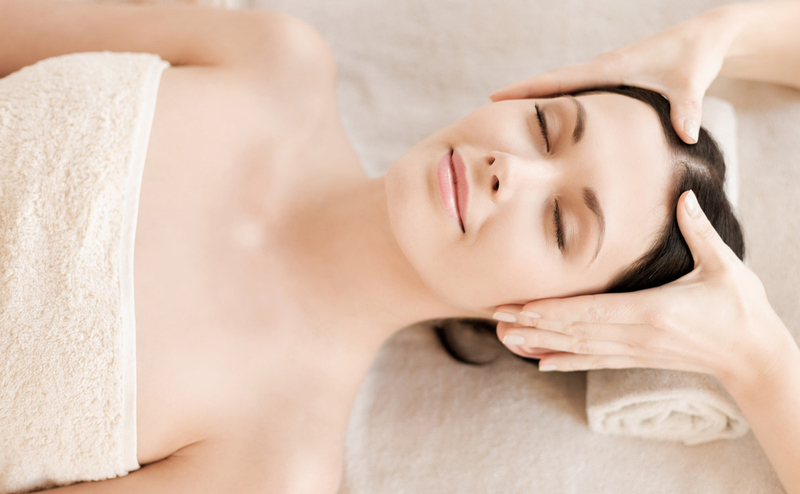 Body + Soul Day Spa & Beauty Lounge provides many services to help you feel your best for any occasion. Whether it is a massage to help alleviate stress or permanent makeup to streamline your morning routine, Body + Soul is here for you! Pricing for our services can be found on each service page that interests you.